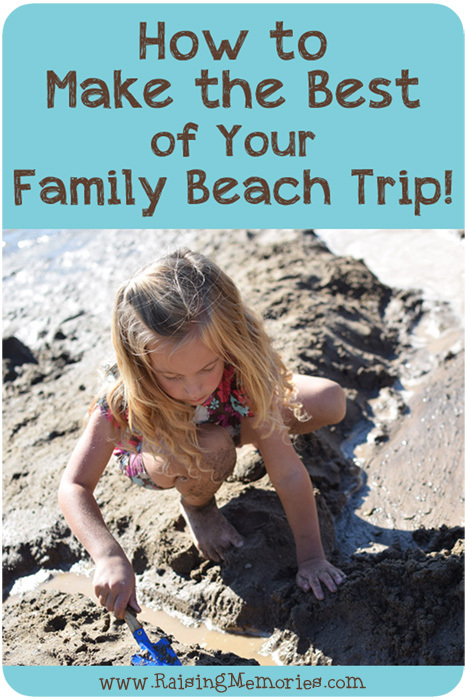 This week I posted about How to Make the Best of Your Beach Day. 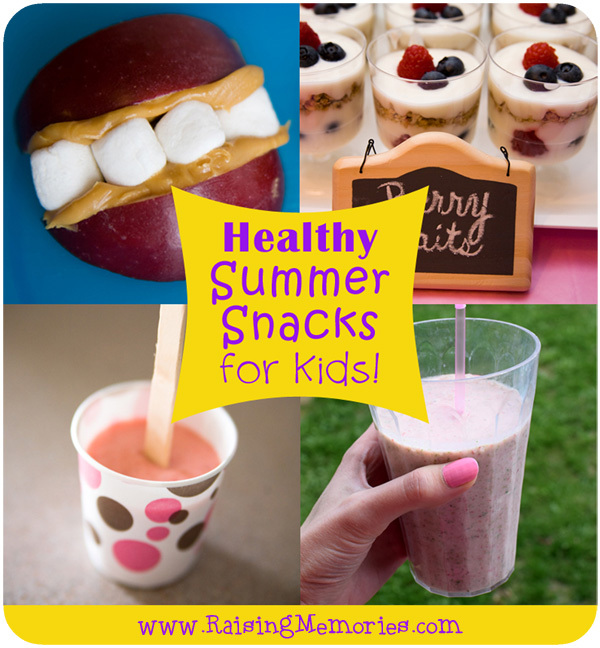 I also shared some Healthy Summer Snack Ideas. 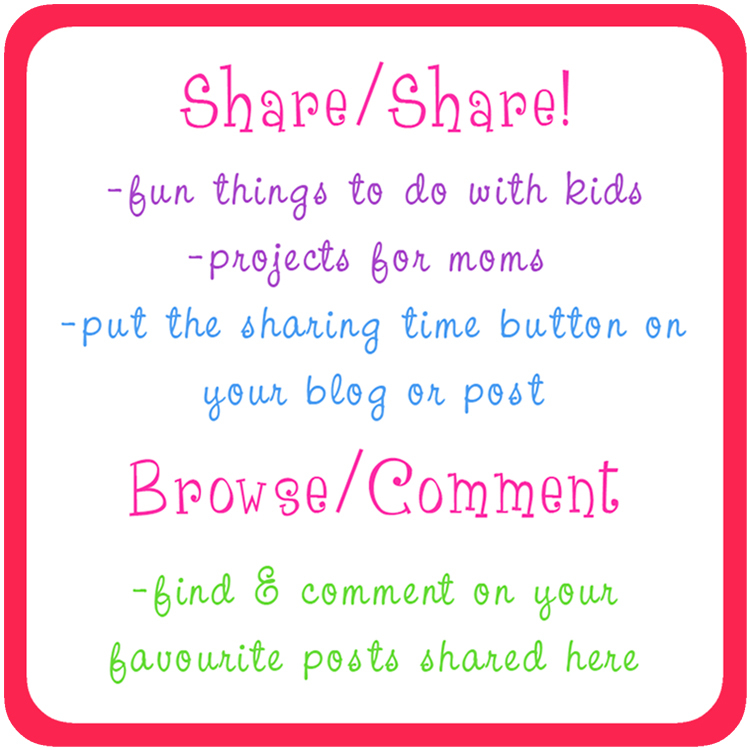 That post includes a Giveaway for some Kids' Gummies Multivitamins. Thanks for hosting! Hope you have a wonderful Mother's Day weekend!